Life fully lived is a life on fire with purpose and enthusiasm. If you’re still trying to live safely in blandness (and aren’t we all in some way? ), what would it look like to set your life on fire? 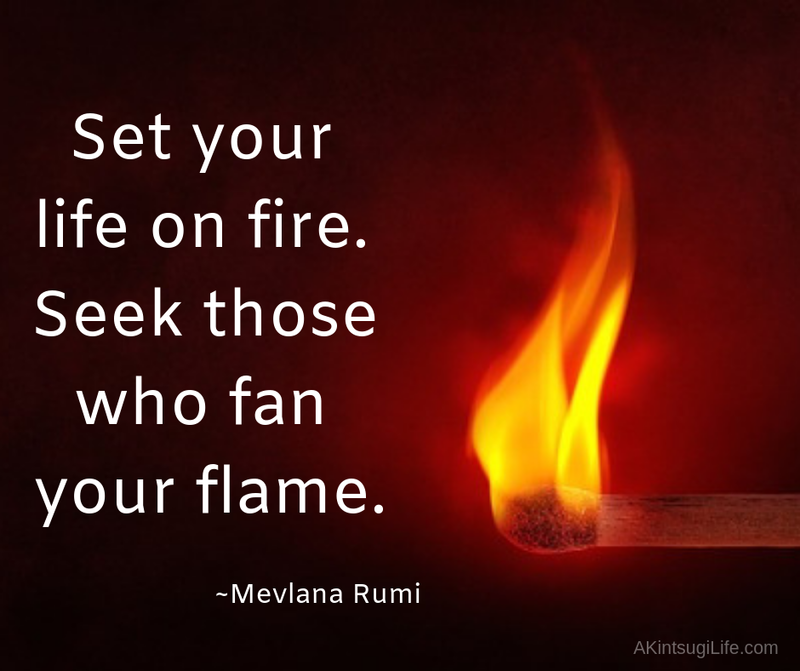 Who would help fan your flames to keep you alive and glowing bright? It’s so easy to think of quiet as an absence or an emptiness of noise and excitement, but a true inner quietness is not an emptiness at all. It is a matter of knowing what matters and staying focused on without being distracted by all the surrounding chaos. Of course, this requires knowing your single purpose, knowing what matters in your life beyond all else to know where to focus. 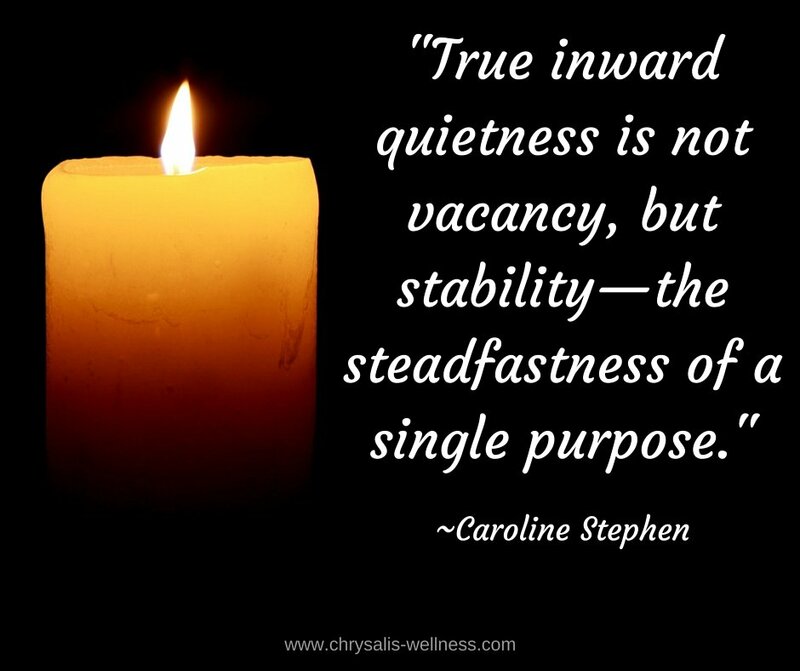 How do you live into this inner quietness that is a stable steadfastness?